We've got a new shop on Etsy. 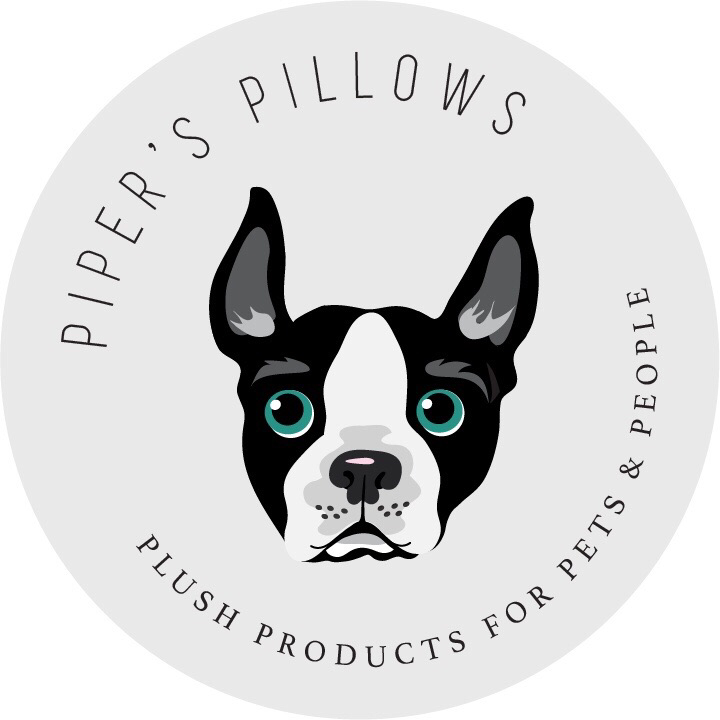 Please check it out PipersPillowsCanada we ship throughout Canada and the USA. Can't find what you're looking for on our online shop? You can send us a message through the Contact Page on this website or through our Etsy Shop and we'll add a custom listing for exactly what you want.